When this third condition is introduced to the other two, you have the ‘traction’ that guides each moment as if being led by some masterful power beyond time . . . beyond any preconception; beyond any influence of ‘what is’. With this super-knowing, your desired outcome is just a matter of spending time . . . which is all you have in life anyway. The famous saying: “It’s just a matter of time,” works its “magic” and ultimately nothing’s impossible. 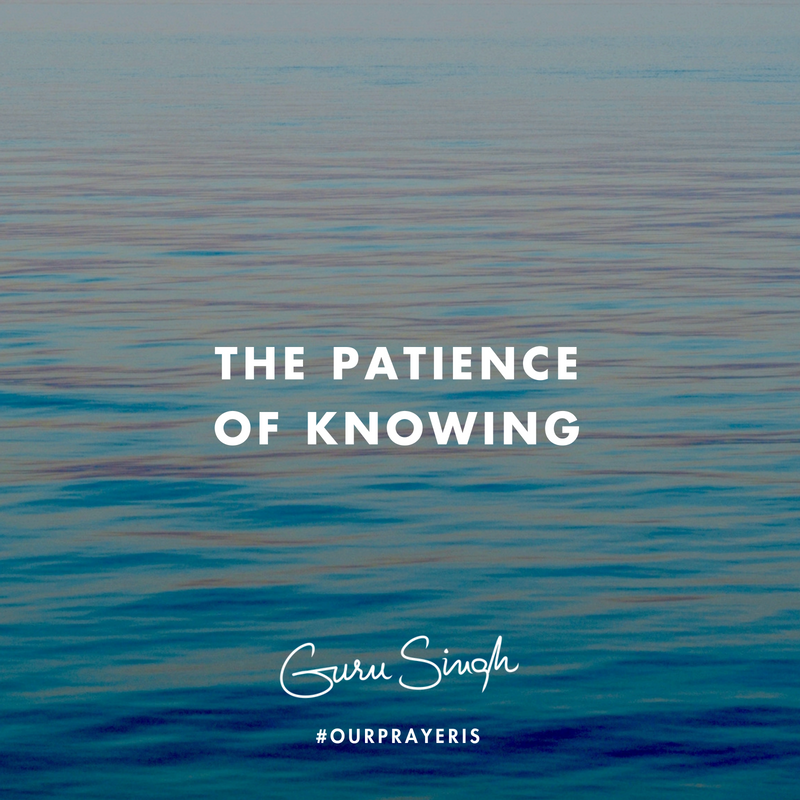 This is the ‘knowing’ of patience; it replaces all the snarky ‘waiting’ of patience . . . the outcome of what’s “already done” pays you dividends by being done through the time that you spend. As you become more and more aware of these quantum mechanics around you -- you can make a decision -- you're no longer playing to your reflection, like most everyone does . . . always influenced by OPO (other people’s opinions) -- you’re going to be your own projection. No more of the “mirror—mirror,” no more need for confirmation, validation, or authorization…you…are…free. Suddenly the world is filled with similarities -- this is the safety delivered with ‘freedom’. Before this freedom of similarities, you’re dealing with the scary differences and disappointments . . . like the current nature of human nature. Our prayer is that you believe in this freedom; that you use this patience of knowing to manifest the outcomes within all of your moments, and then allow the momentum of each moment to carry you through the miracle of free time . . . to manifest your desires that are already done.